Hairstyle can be a perfect accessory if only you have healthy and strong tresses. According to pro hair stylists the most important condition of having healthy and strong hair is hydration. You may first think that there is nothing easier than provide your hair with necessary moisture. However, often women simply opt for incorrect hair care routine that can cause serious hair problems. When hair is not moisturized well, it looks dull and lifeless. Furthermore, if you do not take care of hair, soon your hair will become dry and frizzy. There are many external factors that can make your hair dry and dehydrated like excessive usage of hair styling tools and products, chemical treatment and weather. If you have faced such problem, there is no need to panic, just check out few lifesaving tips that will help you have well hydrated hair. First of all try to choose sulfate free product. Frequent washing can also make your hair dry and frizzy so wash hair two times a week. Deep conditioning is the most important tip that will help you to provide hair with necessary moisture so never neglect the importance of conditioner. You can also opt for homemade conditioners that will be more efficient. If you often style hair with blow dryer or styling iron, you should keep in mind that heat can make your hair dry and frizzy. The best tip to protect hair from heat damage is to use heat protection serum before the styling process. 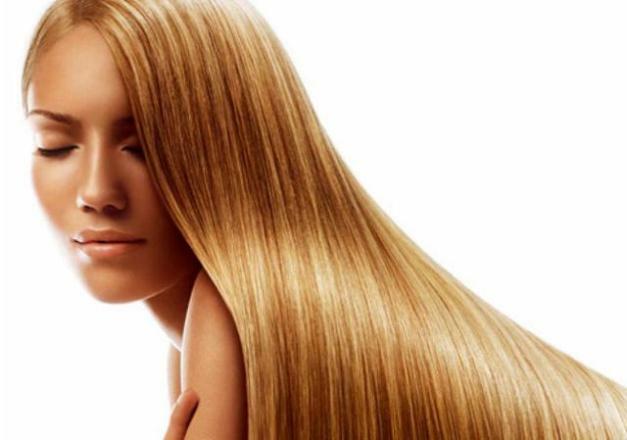 Brush hair frequently to spread natural oils from the roots to the edges and protect hair from damage. Regular trimming is another great option to keep your hair fresh and will help you to get rid of split ends. At last, take into consideration your diet that has great influence on hair. Include products with vitamin B, A, E and C into your daily ration.